TGIF!! I’m super excited to share this exclusive interview I recently had with the beautiful and extremely talented Myleik Teele, Chief Experience Officer & founder of curlBOX. Check out what she had to say about her booming beauty enterprise! you doing when you got the idea to start curlBOX? curlBOX stand out against the competition? winners in that, I don’t even know WHERE to begin. Let’s not get me started … This could go on forever. always been natural? If not, when did you make your transition? been natural for a little over decade. begged her to cut my hair off so that I could have curls! do you have for these young female entrepreneurs? relationships to make anything work. you’re doing, TALK like you know what you’re doing and dare anybody to test you! You got this! It’s yours! make any changes to how you started curlBOX if you knew then what you know now? me every single day to push harder, think deeper and stay focused. exclusive natural hair product sampling service? are the BIGGEST SPENDERS in the beauty business. Only makes sense right? important is networking when starting your own business? editor and running things at another mag. 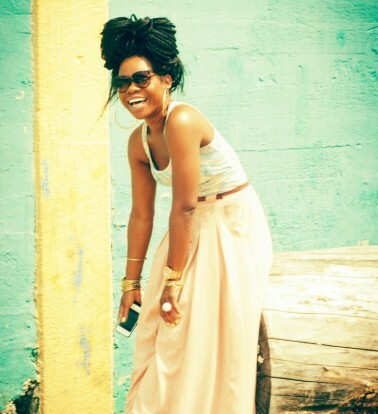 what a typical day is like in the shoes of Myleik Teele? and we typically do an hour of coaching. From there I attack my day. NB: Tell us what makes you naturally glamorous? was intended to be … Free. 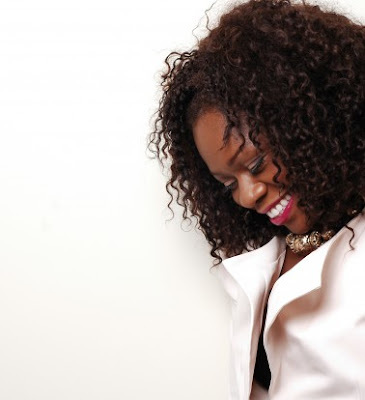 Thanks so much for the interview, Myleik!! Subscribe for your curlBOX today!